Google chrome is one of the most popular internet browser. Chrome is being used due to its performance, speed and its interface. Along with these features Google chrome also provide a large number of add-ons or we can say that extensions. All these extensions are very useful and provide us time saving access to the useful utilities. By these extensions we can check Facebook notifications, Google email notifications, website ranks etc. without going to these particular websites. They also save your precious time in browsing such sites again and again. 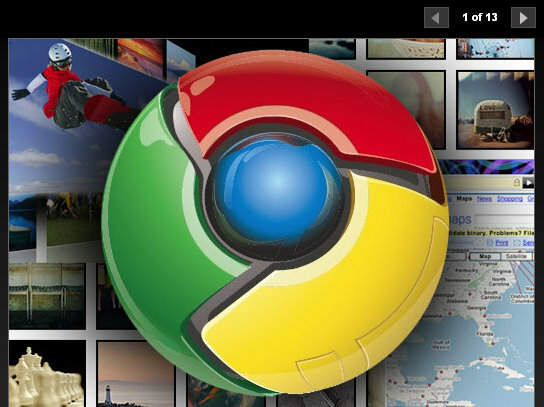 Chrome also provide many extensions for bloggers or web developers. We collect top 10 extensions for bloggers. Alexa traffic rank is the must have tool for all bloggers. It tell the your position on the web and many online marketers analyse your website by alexa rank. But to go to alexa again and again is annoying and time consuming then you should use Alexa traffic rank chrome extension. Awesome screenshot is a chrome extension to take the screenshot of any web page and then to save it as a picture in your computer. This extension is very helpful, because many time we need photos of webpages or part of web pages. It also have editing features, means you can edit your screenshots according to your requirement. With Google analytic chrome extension you can check your analytic summary without opening google analytic site. You just need to click on this extension to see the summary of your analytic data. With chrome Google Adsense extension you can check your adsense data like ‘today’s earning, total earning etc’ without going to adsense site. You just need to click on extension icon to see your earning. Webrank SEO is a search engine optimization tool extension. And it is my favourite chrome extension. Beacuse it include many things. It tell site rank in google, alexa, bing & no. 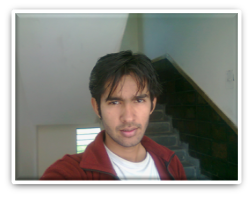 of backlinks for particular search engines. Install it and get full information any website without leaving that website. If you want to analyse meta content of your website or blog or want to know the load time etc. then you need to go various online analysing sites. But by this extension you can check all these data by just clicking on the WooRank extension icon in chrome browser. SEOmoz is aslo SEO software. SEOmoz helps to optimize website Search Engine Optimizationwith a detailed analysis of On-Page SEO, Link analysis tool , domain authority,mozRank (mR) and much more. And Mozbar is the name of chrome extension of SEOmoz. Did you notice that when you search any image in google in standard view then images becomes zoom on which mouse is located? You can use this for all images over the web. You just need to use Hover zoom chrome extension. Then you can see same effect in images on facebook, google plus etc. This effect helps us to get more detail of the text written in those small images. Fast blog or websites always get preferences in search engines. So every one wants to make their site/blog as fast as possible. And this extension helps in making your blog or website fast. It tells the factors which can increase speed of your site. One of the always required tool is Gmail. Almost every one has Gmail account and need to check their mails in real time, so that he/she can reply as soon as possible to build strong relationship with their customers. Therefore, you need to use Gmail chrome extension. This shows you all Gmail notifications in your chrome browser. These were the top most useful chrome extensions for bloggers and there are lots of many other add-ons for bloggers in extension store. If we miss any important extension tell us below in comment box.